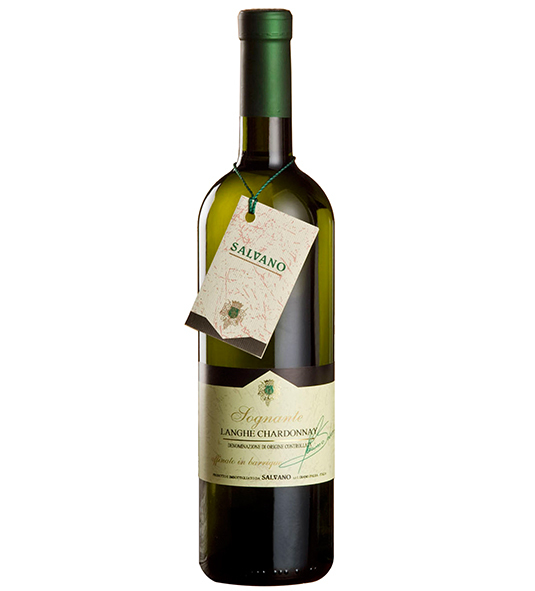 White Wine by Terredora di Paolo from Southern Italy, Italy. Pale yellow. The bouquet is rich and intense aroma of fruit with hints of apple, pineapple, quince and pear. Fresh and clean in the mouth with excellent acidity, good structure and a floral. White Wine by Terredora di Paolo from Southern Italy, Italy. Pale yellow. 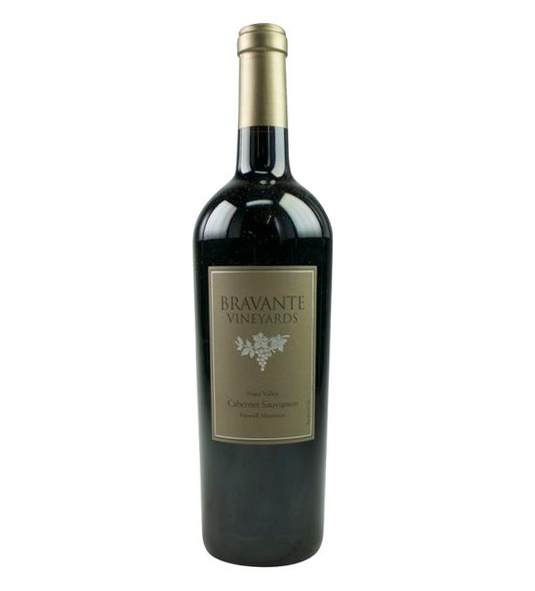 The bouquet is rich and intense aroma of fruit with hints of apple, pineapple, quince and pear. Fresh and clean in the mouth with excellent acidity, good structure and a floral finish. Versatile enough to serve for the whole meal; ideal with appetizers, soups, fish dishes, buffalo mozzarella and fresh cheeses.